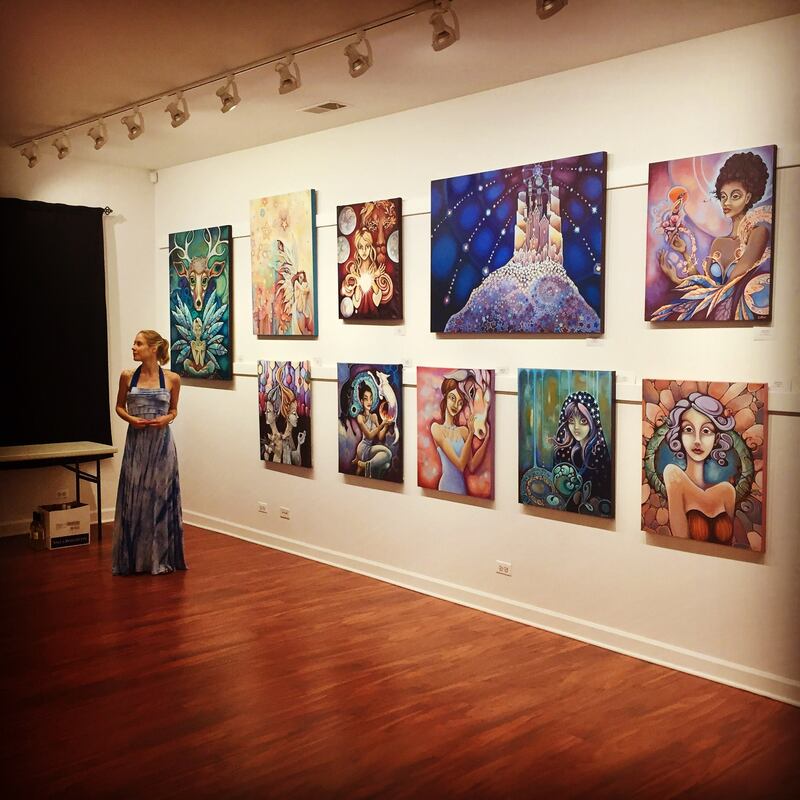 Welcome to our beautiful, open floor plan gallery, featuring works from local artists. 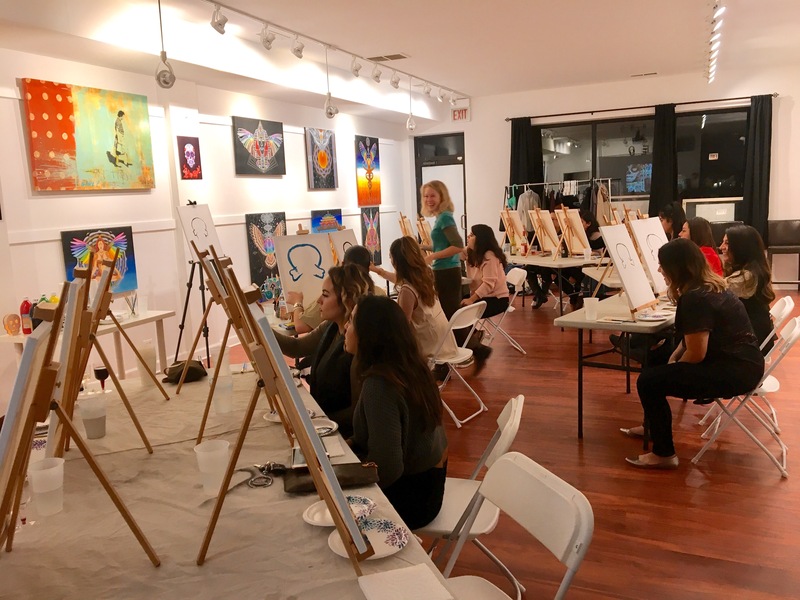 We host a variety of events, including art classes, celebrations, business and networking seminars, and pop-up events. Located in Bucktown (neighboring Logan Square and Wicker Park), we are accessible from the Fullerton Exit on I-90/94 and 3 blocks from the Western Blue Line. Our location has plenty of free parking and public transportation options. There is a great deal of natural light, and we also have adjustable indoor lighting and blackout curtains. 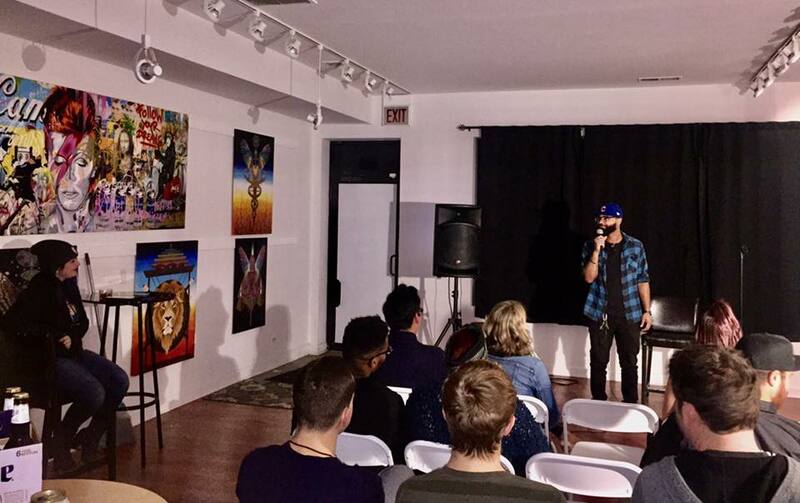 We currently have a 3 hour minimum for renting our space, and the time you rent must include setup and breakdown time. Discounted rates are available for off-peak hours (7AM to 3PM Monday-Friday) and bookings over 5 hours. We are committed to providing an open, inclusive, and welcoming space for our community and the Greater Chicago area.